The Roanoke Valley located in the southern tip of the Shenandoah Valley is a perfect location to serve our industrial partners in Virginia, West Virginia, eastern Kentucky, North Carolina and Maryland. With the beautiful backdrop of the Appalachian Mountains, this region is home to some of America’s most diverse industrial base including mining, military, aerospace, chemical production, natural gas transmission, wood products, metals and much more. 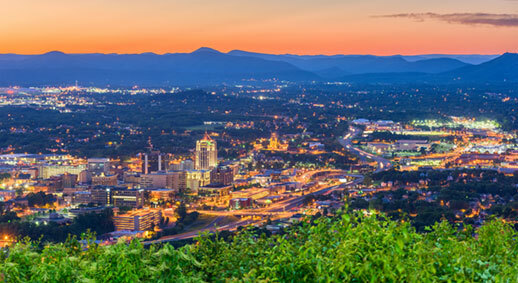 Roanoke, Virginia is home to The Alliance Advantage.